Cubic yard are determined by box measurements on truck or trailer. **All pricing subject to change at any time and exclude fees and/or surcharges. Clean dirt (random loads) will be charged by truck size or by cubic yd. Dirt mixed with debris / concrete, etc. will be charged yardage unless notified. Large quantities will be charged for dozer time or by cubic yard. Asbestos $18.50 per cubic yard. 24 hour notice required for disposal. Hours of acceptance 7 am - 4 pm Mon - Fri.
We would like to remind all of our customers that this is a Construction and Demolition debris Landfill. We are forbidden to accept loads containing more then 10% of: Paper / cardboard, garbage / trash, paint cans, contaminated soils, auto parts, pallets, leaves / yard clippings or liquid of any type. We can accept, as a convenience, 1 or 2 items listed above as “extra charge items”, but loads full of these must be taken to Franklin County. (Unsure if an item is acceptable? Please call our facility for questions). 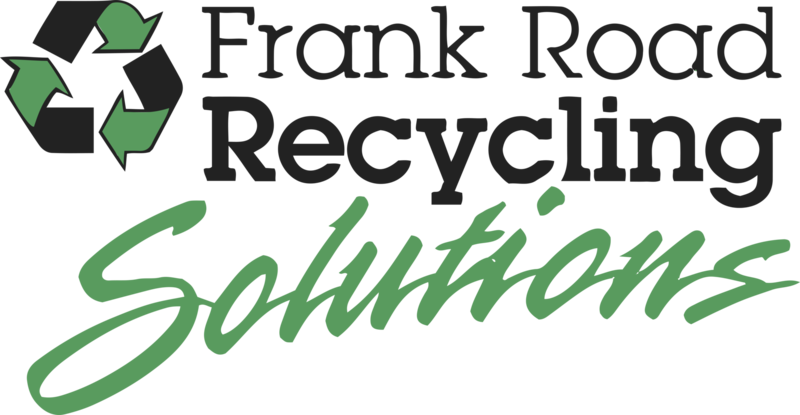 Contact us to see how we are the recycling solution for your project!